It must be Friday cause duh…just kidding. 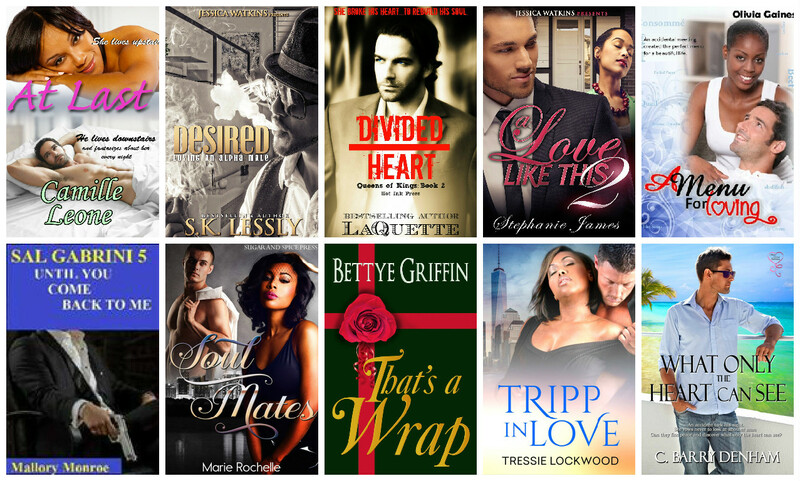 This week’s new releases is an eclectic blend of some familiar names and some newbies. I think every author deserves a lil shine. I don’t run popularity contests or only seek familiar authors. That is sooooo boring. So enough with the blah, blah, blah…Check out this week’s new releases!